Website is considered as the window to the world of internet. 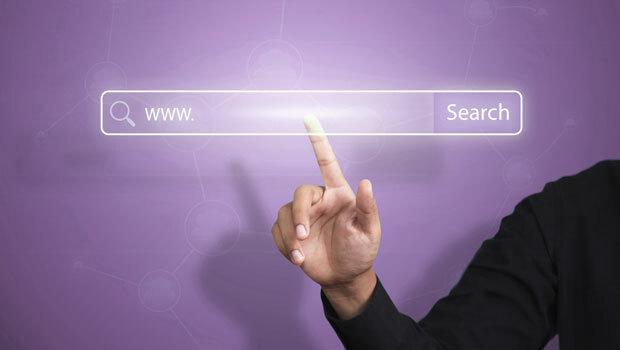 If you don’t have your own website, don’t expect that you will gain the online presence that you are looking for. Like for instance you have decided to set up an online business, how would you be able to promote your business in the online world if you don’t have a web? Do you think you can easily gather more customers and visitors if you don’t have your own web? Unless you are ready and willing to do the traditional ways of advertising and promoting products, which is also somewhat effective. You can use website development. 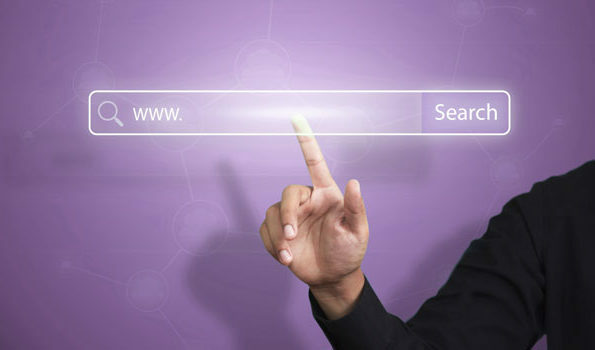 A high quality web provides an online face for your business. Having thousand of local customers who visit your business location is really great but at same time you require online business identity as well for your business. As you would be aware its time of internet and their are millions of users search internet to find out the vendors. Than why you are missing this opportunity to loose your customers by not having an online presence for your business. Web development is very important if you have this plan of entering the online world. The success of your business will start from creating or developing a good website. If it happens that developing and designing a website is not your thing, there are lots of web developers available. You just to make sure that you will choose the expert and experienced one. Or if you want to learn how to do the process, you can choose from the best web development software. It will help you in developing good and stunning website.